SAN DIEGO (AP) — The Mega Millions lottery may see a streak of jackpot rollovers end as it heads toward a record $1.6 billion drawing this Tuesday. As more tickets sell, chances grow that at least one buyer will pick all six winning numbers. That would stop the streak of 25 rollovers, most recently Friday night. Based on sales projections, 75 percent of the 302 million possible combinations will be chosen for Tuesday’s drawing, up from 59.1 percent in Friday’s, said Carole Gentry, spokeswoman for Maryland Lottery and Gaming. 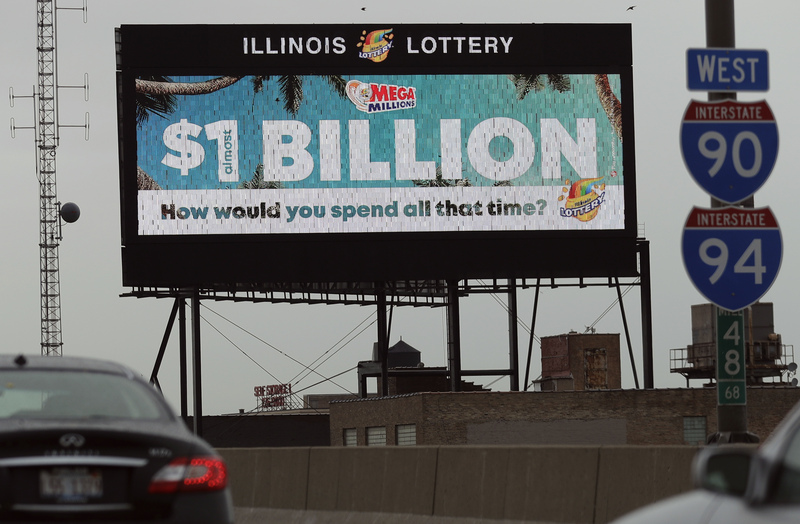 About 280 million tickets sold in Friday’s drawing, none matching the winning mix of 7, 15, 23, 53, 65 and 70 to claim an estimated prize of $1 billion. Fifteen tickets matched five numbers for second-tier prizes of at least $1 million. “It’s possible that nobody wins again but it’s hard to fathom,” Gentry said. 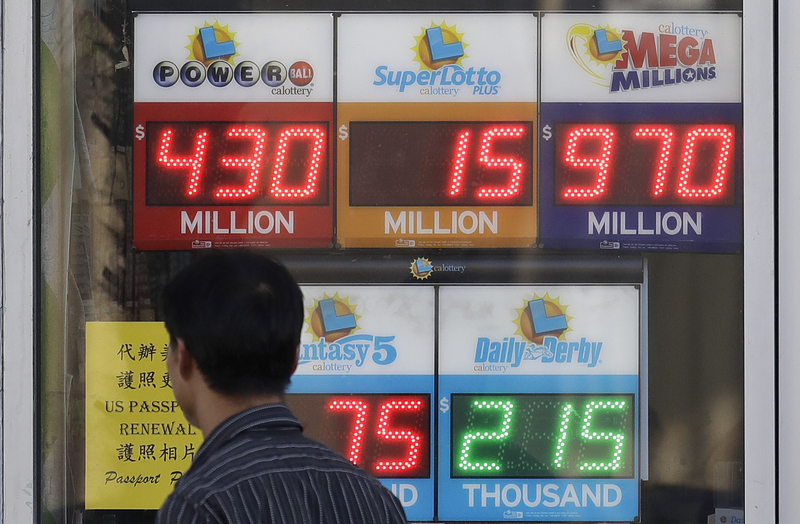 The $1.6 billion estimated jackpot would be the largest prize in U.S. history. The second-largest jackpot was a $1.586 billion Powerball drawing on Jan. 13, 2016. Russ Lopez, spokesman for the California Lottery, said tickets were going “very, very quickly” Saturday. Tonya Jimenez, assistant manager at Beavers Market in Fort Collins, Colorado, said all three registers were going Saturday, a day after the store sold 220 tickets. Many hopefuls haven’t played before. The Mega Millions jackpot has been growing since July, when a group of 11 California office workers won $543 million. It costs $2 to play the game. The odds of winning the jackpot are about one in 302 million but, with so many tickets being purchased, the likelihood of rollover becomes increasingly slim. Written by ELLIOT SPAGAT, Associated Press. Who got 3 winning tickets to $1.6 billion Powerball jackpot? If I win, I’ll open Utah’s first brothel in honor of Dennis Hof.